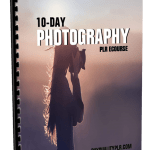 10-Day How to Stay Motivated to Exercise PLR ECourse ready to be used for list building, autoresponder emails and training your subscribers. 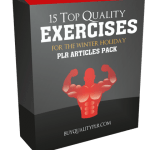 As you just already know, The How to Stay Motivated to Exercise is evergreen and extremely profitable, so building your How to Stay Motivated to Exercise email list, and training your customers while monetizing your emails is the best way to make money with this How to Stay Motivated to Exercise PLR newsletter emails. 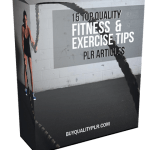 This is a complete ecourse consisting of How to Stay Motivated to Exercise emails messages with private label rights to help train your customers on How to Stay Motivated to Exercise . Are you one of the millions of people who, every year without fail, make one or more New Year’s resolutions? For many people, they begin thinking about what New Year’s resolutions they’ll make as early as October. They know that when the fall comes, there are many opportunities to overindulge in goodies. First comes Halloween and all the candy the kids get from trick or treating. Within a month, Thanksgiving rolls around and there are treats galore to overindulge in. Finally, Christmas rolls around. 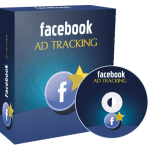 However, you don’t only have to deal with cookies, candies, pies, and cakes on Christmas Day. Chances are you’ve been making these goodies all month long so they’re readily available. Instead of making New Year resolutions, which you inevitably will break before February 1, why not decide now to do something good for yourself NOW? Make changes in your attitudes concerning food and exercise before you overindulge in the goodies of the holidays. Think about the things most people make resolutions for – losing weight, quit smoking, exercising more, eating healthier, saving money, not getting angry, and others – these are all things that you can work on all year long, not only at the beginning of the year. If each year’s goal is important to making life changes, it is important that you resolve to begin making changes to the way you live now, regardless if it’s January or December. Change doesn’t have to begin on the first of the year. It can happen on any given day, week, or month. Don’t allow yourself to put off making changes. 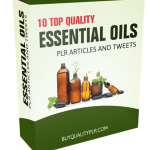 Begin making tiny changes now to help you get into a routine and it won’t seem like such a shock to your system. Make goals to change rather than a resolution that you know you’re not likely to keep. If you make goals – and write them down – you can make them specific, measurable so you’re more likely to reach them. 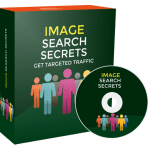 Since losing two to three pounds a week is more attainable than losing 50 pounds, you will be more likely to reduce the amount you eat, the time you spend exercising, or change the foods you eat to reach that goal. Part of the reason why losing small amounts is easier is because you won’t feel like you’re sacrificing so much and that you’ll never be able to eat foods that you like again. Ask others in your family, or your friends, to help you. Chances are there are people you know who would also like to lose weight or become more active. Enlist their help. Exercise together. Cheer each other on. When you have friends and family that come along side you to help you succeed, your chances of success will sky rocket. Are you considering a gym membership to help you reach your goals? Before you buy one, there are some things to consider. Read our next email which explains what these things are. 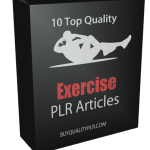 Why Purchase This 10-Day How to Stay Motivated to Exercise PLR eCourse From BuyQualityPLR.com? 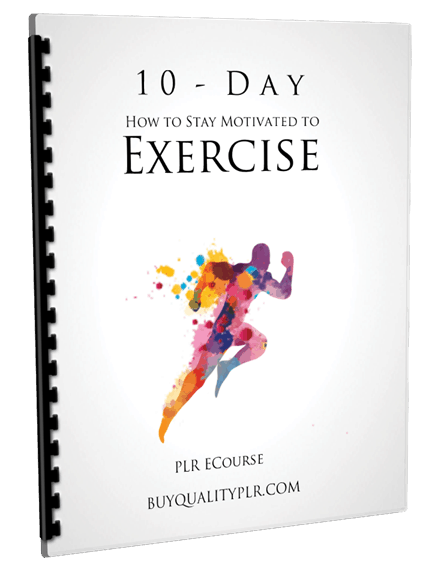 We will only be selling 50 copies of this How to Stay Motivated to Exercise, so don’t waste any time and grab your PLR license while it’s still available for sale.